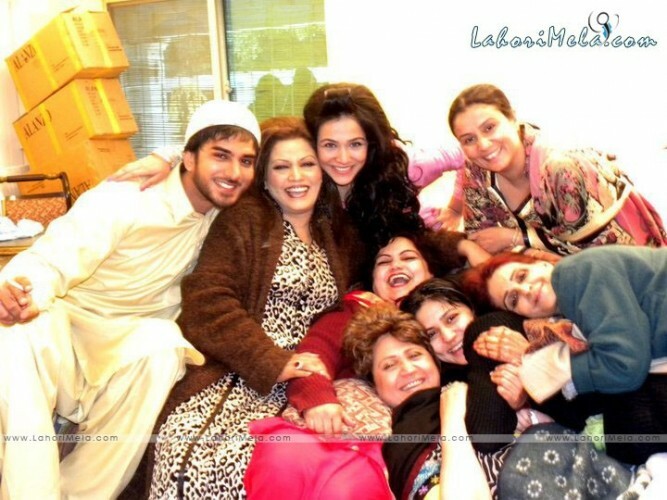 Akbari Asghari is a Pakistani drama serial which was telecast on 28 May – 10 November 2011 on HUM TV. In the serial Sanam Baloch and Humaima Malik played a leading role of a girls name Akbari and Asghari who lived abroad their cab driver father wants them to marry his nephews Akbar and Asghar. 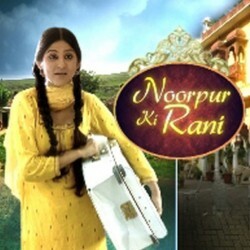 The serial had a romantic and comedy story. 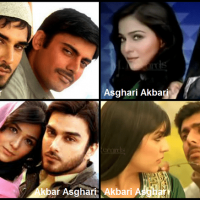 If you are looking for Akbari Asghari drama actors names, timings, on-air days, photos, and OST title song then you can find these here. You can also find the public opinion and reviews about Akbari Asghari drama here.